Thoroughly inspect roofs at least twice a year, preferably before the winter rainy season and soon after the rainy season has ended. Remove all debris; ensure that drains are open and functioning. Inspect rooftop units & penetrations such as, vents, hatches, stacks, skylights, and HVAC equipment which should be sealed against the weather. Condensate from HVAC units should be piped to drains. 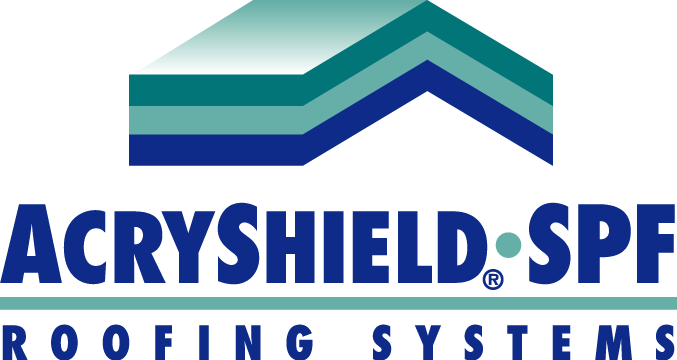 Look for cracks or splits in the system at roof terminations, insure that coping joints/metal flashings are sealed, and masonry walls should also be checked for moisture protection or deterioration. Check the field or surface area for mechanical or physical damage caused either by tools, excessive foot traffic, the elements, or blisters. 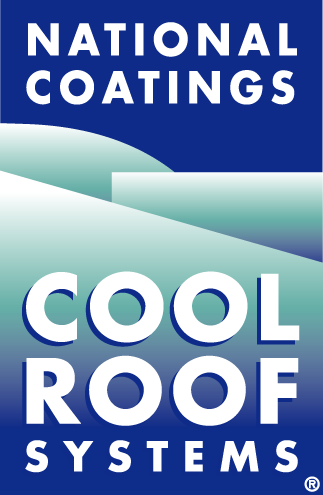 Check for defects in the roof surface in the form of pinholes, erosion of the coating or foam, cracks, and moisture penetration. Insure all personnel performing work on or around the roof system understands the importance of reporting damage immediately. If any damage is found temporary repairs can be made using a urethane caulking then reported immediately to National Coatings.